Do you currently have a fireplace that you want to burn wood in but understand that losing all of the heat up your chimney is costly? Have you always wanted the smell of burning wood in your home to create the ambience of being outside, but don’t have a fireplace or chimney? All Fuel Installation & Service would love to work with you and we make working with us easy. 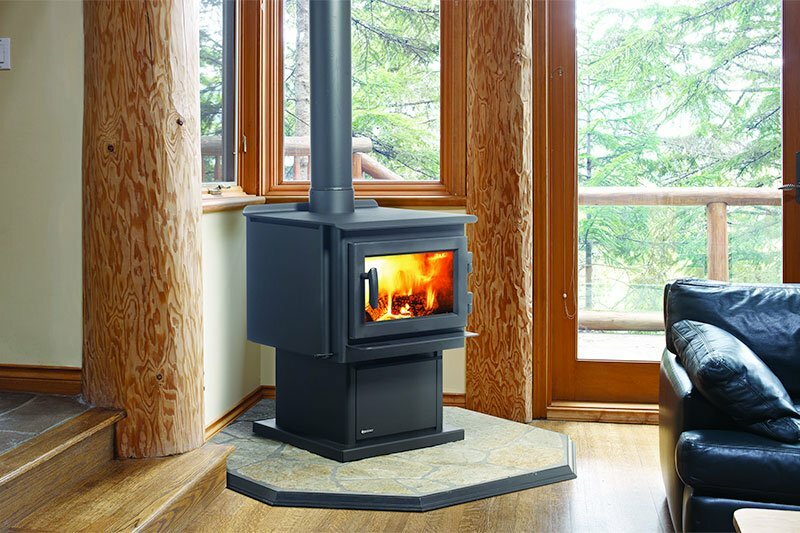 We are experienced, knowledgeable and professional and have been the source homeowners turn to when it comes to the installation and service of their woods stoves Vancouver Washington project. We offer you a free estimate and we will compile all of your needs and desires and offer our experienced suggestions for your particular project. We understand that it is very important that your wood stoves Vancouver Washington installation fit into the plans and environment of your home or outdoor living space. Homeowners today love the convenience of a wood burning stove or pellet stove when it comes to cooking and heating. Whatever ambience or atmosphere you wish to create, you can rely on the professional experts at All Fuel Installation and Service for all of your wood stoves Vancouver Washington Needs. Call us today!